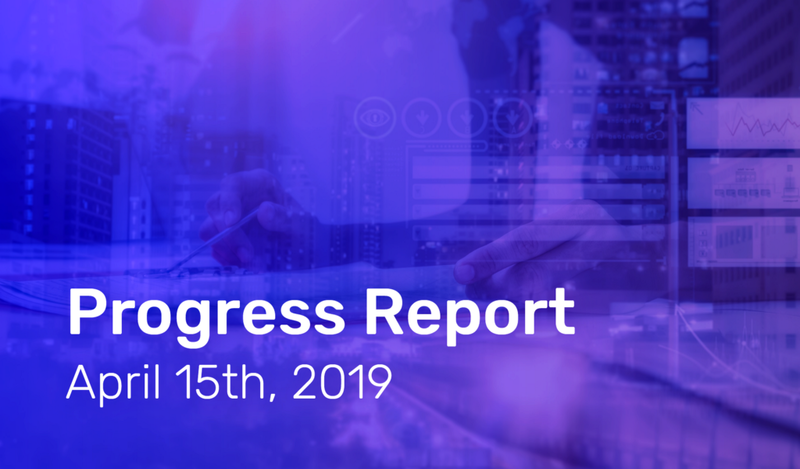 Welcome to another bi-weekly progress report, and the monthly developer teams update! As the countdown to onboarding the first masternodes to AMB-NET is on, the numerous developer teams are firing on all cylinders. From SDKs 2.0, to client applications, AmberEx polishing, intense testing of the entire blockchain architecture, and the finalization of the Ambrosus Token Bridge: here is a look at the most exciting updates from the past couple of weeks. In previous developer updates, the concept of a Deterministic Moving Pointer (DMP) Smart Contract was mentioned: this is used to ensure that all Atlas Masternodes receive rewards proportionate to their type of node, on a consistent and reliable basis. After corrections to DMP contracts, and changes to the challenge resolution strategy of Atlas nodes, the Blockchain Core team is pleased to announce the successful implementation of the DMP into the crypto-economic infrastructure. From now on, rewards for all Atlas masternodes on AMB-NET will always be distributed fairly, regardless of the technical sophistication of the server running the node. In terms of the different Masternodes on the Network, the blockchain core team has spent copious amounts of time installing and testing Apollo Masternodes from scratch on AMB-NET. At the same time, Atlas and Hermes masternodes have been updated and tested for public release. On the Horizon: Prepare for the imminent launch of the first Apollo Masternodes on the Ambrosus Network!